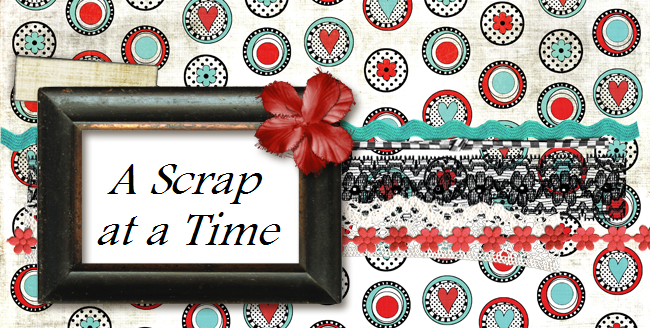 This weeks Scrap Whispers challenge is to use lines. This was pretty easy for me because I've become quite addicted to doing LO's with strips of paper lately. It's such a great way to get lots of patterns on the LO without using up too much of my paper stash. This was the boys first day of school. Jacob going into 4th and Austin starting out in Kindergarten. I like your paint title, too. This LO looks fab, thanks for playing along. That's a great photo to showcase, perfect for the simple decoration - love it! Thanks for joining in with this week's SW challenge.